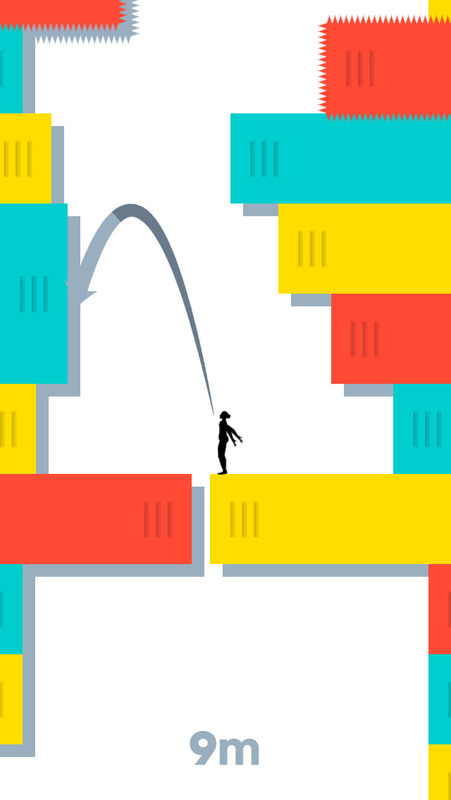 Best new games of the week: Stair and Give It Up! Can you climb to the top fast enough? 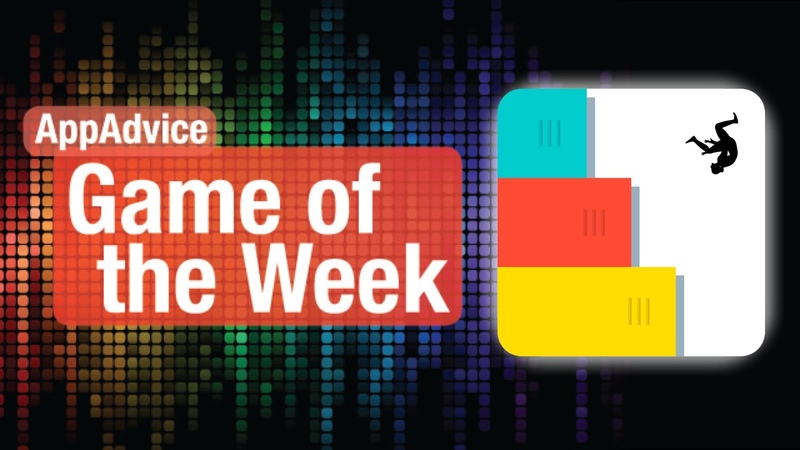 Find out in our Game of the Week. In the mood for a great arcade game that puts your speed and reflexes to the test at the same time? 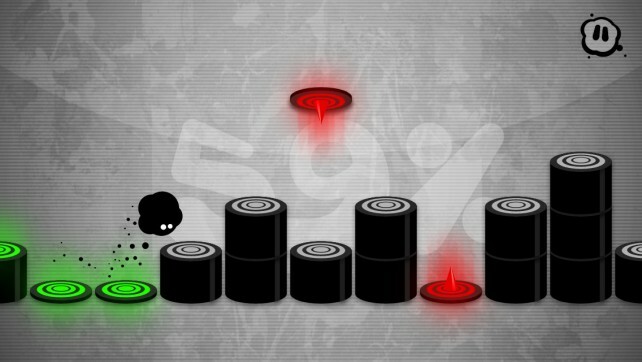 Then you should check out our Game of the Week, Stair – Slide the Blocks to Ascend by Alec Thomson. This great little gem features a simple visual style that is pleasant on the eyes and fits in with the overall iOS aesthetics. Animations are nice and smooth, and the soundtrack is relaxing to listen to, with fun sound effects. The objective of the game is easy enough: get as high as you can with your character, who resembles the Wii Fit Trainer. Of course, like all games, things are much easier said than done. Your character will jump automatically from block-to-block, but you have to move the blocks around so that she can land on them without issue. This is done by sliding the blocks horizontally or vertically, depending on how they appear. The handlebars on the blocks are reminiscent of those you find in iOS apps, so it’s natural. As you play, the speed will pick up gradually, so you have to start planning ahead quickly, making sure that there are no obstacles that block her from completing the jump (trajectory is marked clearly). In addition to faster speed, there will be blocks that have spikes on them, which you will need to avoid. We’ve been enjoying Stair for a while now, and it’s a fantastic little gem that will help you pass the time. You can get Stair – Slide the Blocks to Ascend on the App Store as a universal download for $1.99. For more information on Stair, make sure to check out my full review. Tap to the beat in this insanely difficult rhythm game. Are you up to a challenge in this new year? Then you should check out our Honorable Mention, Give It Up! by Invictus. Be warned, though, as this one is not for the faint of heart. Give It Up! is an arcade rhythm game that is insanely difficult — you have to feel the beat of the music and tap along to it, attempting to complete the entire song in one go, with no checkpoints. There are only nine tracks in the game, and while this does not sound like a lot, the difficulty of the title means you won’t be beating this in just a few hours. The graphics in the game are beautiful, with a minimalistic, grunge style. 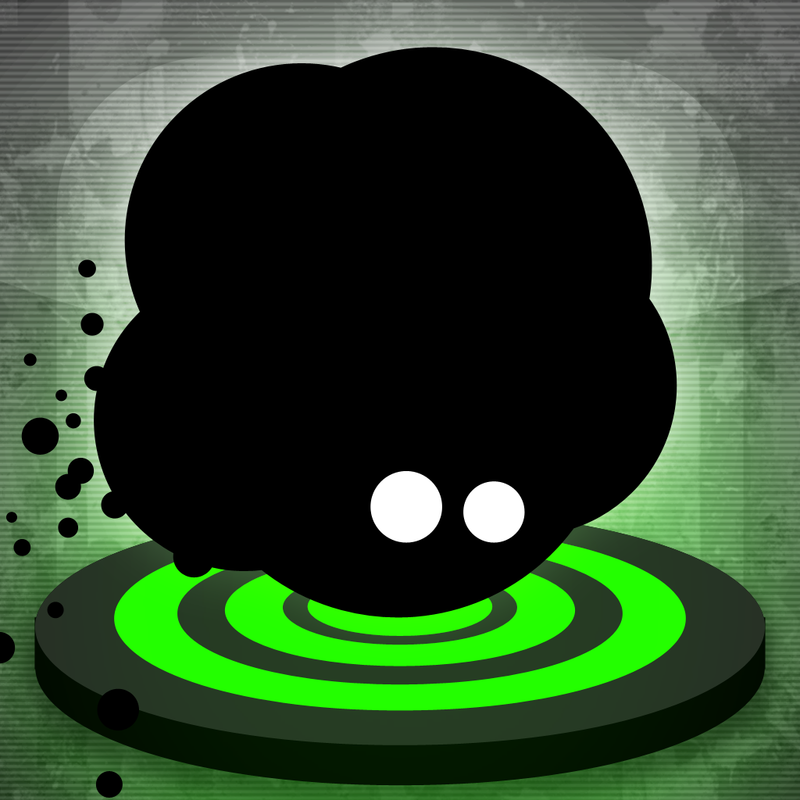 The main character is a blob, which may make one think of Super Meat Boy, who loves to bounce to the music. Animations are buttery smooth, and the completed percentage in the background is subtle, and not in-your-face so it doesn’t distract you. The tracks are catchy and upbeat, which is helpful when you have to get into the music to do well. Controls are basic and easy to learn, though difficult to master. The blob jumps in sync with the music, but if you touch the target area as he is touching down, you can jump over the next one, which is good if the next one is a red spike. To get over tall pillars, quickly tap anywhere on the screen. While they work for the most part, it would be nice to have a larger touch radius for the touchdowns because it is a bit too restricted at times, adding to the difficulty. We always enjoy a good music reflex game, and Give It Up! was no exception. If you enjoy these types of challenging games, then make sure to give this one a try. You can get Give It Up! on the App Store as a universal download for $0.99. For a closer look at Give It Up!, don’t forget to check my full review.